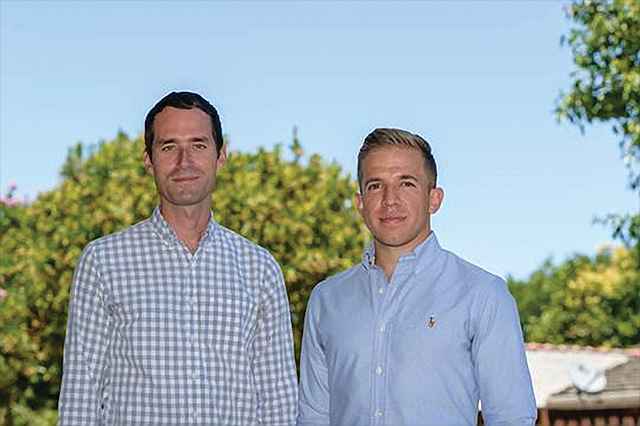 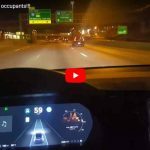 “In the moments before the collision, which occurred at 9:27 a.m. on Friday, March 23rd, Autopilot was engaged with the adaptive cruise control follow-distance set to minimum. 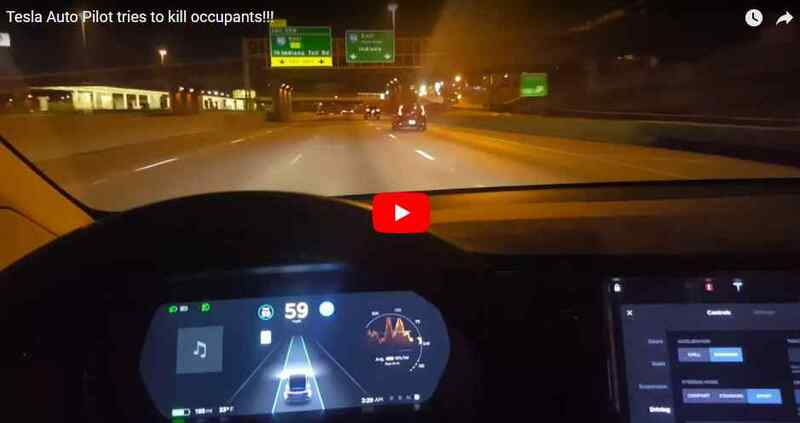 “Now another Tesla owners tried to film his Model S following the same lane change scenario on Autopilot in an almost identical section of road in Chicago and it might show exactly what happened during the accident in the video below,” Electrek said. 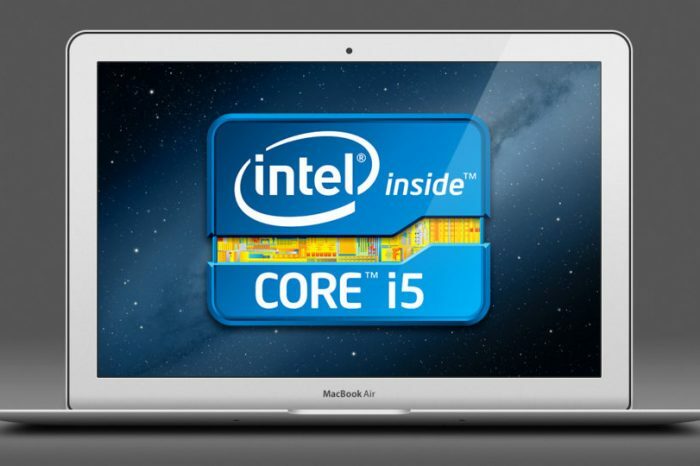 Apple plans to ditch Intel chips in favor of its in-house model on Mac computers, shares of Intel fell 9 percent after the report.